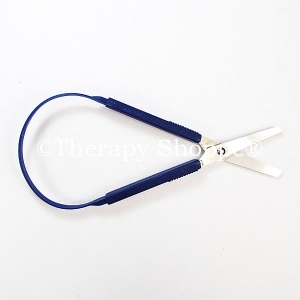 Easy-to-use, classic blue loop scissors for beginners, differently abled kids, those with weak fingers or hands, and others who have fine motor skills challenges. 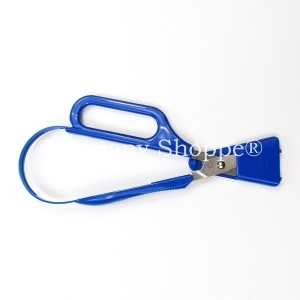 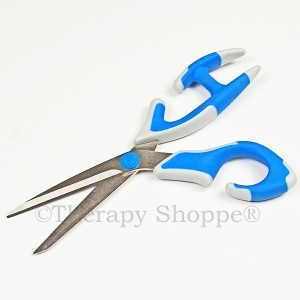 Our blue loop scissors feature rounded tips and spring-action blades. 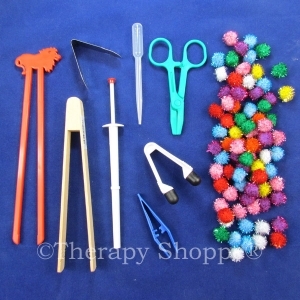 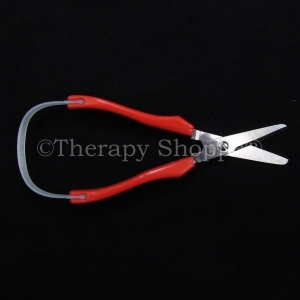 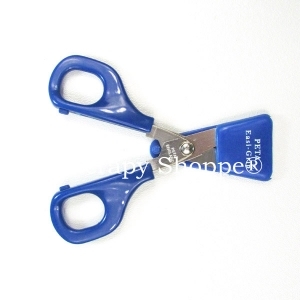 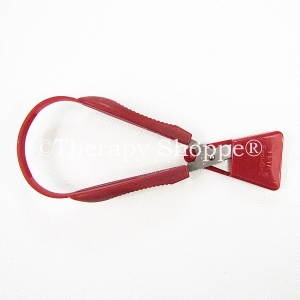 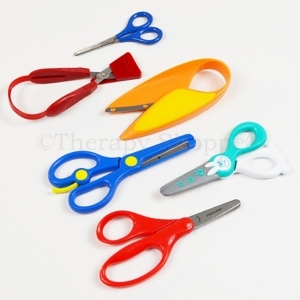 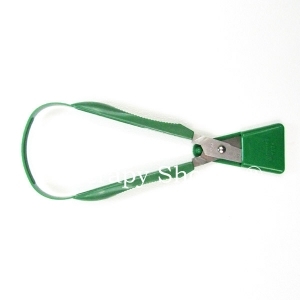 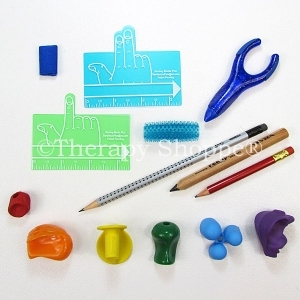 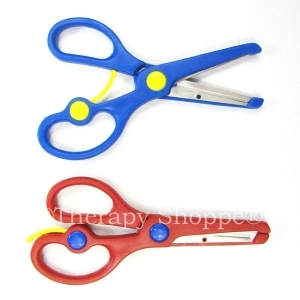 These high quality self-opening specialty scissor are a terrific cutting skill solution from the Therapy Shoppe!